Where do people usually wake up? 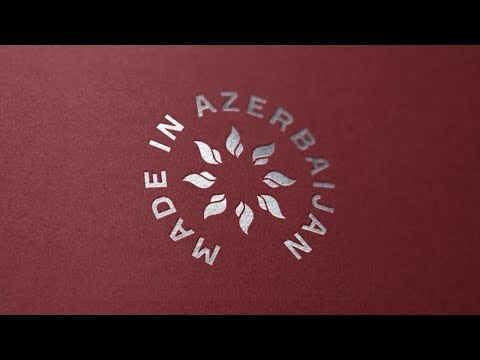 Companies specialised in branding located in Azerbaijan! In the whereabouts of Azerbaijan but also somewhere else is, thanks to Sortlist, finding a communication company painless, quick and clear. Sortlist acquired a listing consisting of a mass of fine communication bureaus globally. The single task still left for your company is to decide with the one your company wants to become partners. Begin projects in branding in Azerbaijan. Since the branding agencies often work with enterprises active in the accounting- and even the household products sector they will, unquestionably, manage to satisfy all your solicitations. You will consequently hastily fathom that every request can be answered by a bureau technical in branding in Azerbaijan. If your firm is active in the accounting industry or any other sector and looking for a brand-new communication associate competent in branding, then your firm already is taking a footstep in the right direction. Indeed, our team knows all the firms competent in branding and will manage to aid your company meet the most skilled associate for your project in logo creation or your campaign in storytelling. Thus, we have already concluded that an finest management of your belongings is a true convenience for your operation in brand development or logo creation. Thus don't squander time and resources with the unneeded disbursing of those assets and directly operate with a firm. They will research your campaign thoroughly and this ensures an open view of all the ins and outs. branding agencies in Azerbaijan have a mass of talent, so you can be positive that they will bring huge quality to your campaign. They will have a great constructive repercussion on your business. This is one more reason to work with with us. Our inventory consists of a lot of companies worldwide, so if your firm are seeking a associate in Azerbaijan then we are convinced he is in our index. You will, once your company has chosen its bureau, build an integral program to operate the assignment of your company.